28 Disturbing Facts About Holocaust Which Will Give You Nightmares | CurrentBuzz! World Wars have always been an event which spread shock across the world and scarred it. Holocaust remains an inseparable part of the World War! and is a bitter memory. Here are some of the facts about Holocaust which you probably wouldn’t have known. #1. The term ‘Holocaust’ comes from the Greek word – ‘holo’ which means whole and ‘kaustos’ which means ‘burnt’ and refers to animal sacrifice. #2. 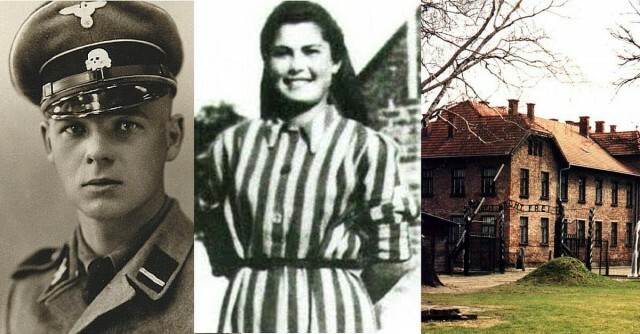 An SS Guard fell in love with a Jewish prisoner in the camp and saved her life multiple times. After the war ended, she testified on his behalf when he was tried post-war. #3. A Polish soldier, Witold Pilecki voluntarily offered to be imprisoned in Auschwitz so that he can gather information and expose the world to the horrors of Holocaust. #4. 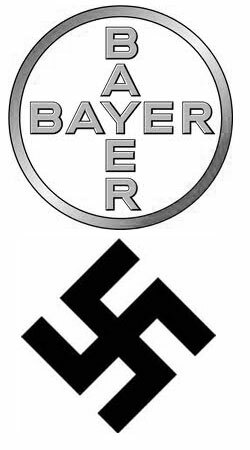 Bayer, the famous pharmaceutical company predominantly known for producing aspirin often bought prisoners from the Auschwitz concentration camp as guinea pigs to experiment the effects of new drugs. #5. 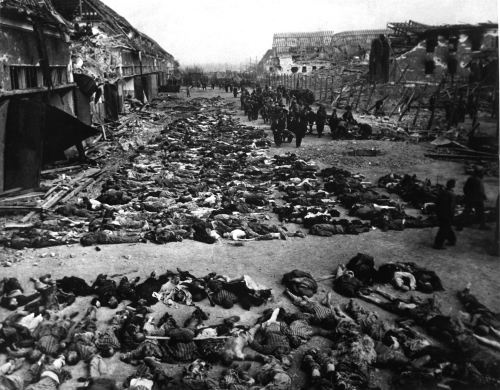 Almost one – third of Jews who were alive during the holocaust were murdered. #6. 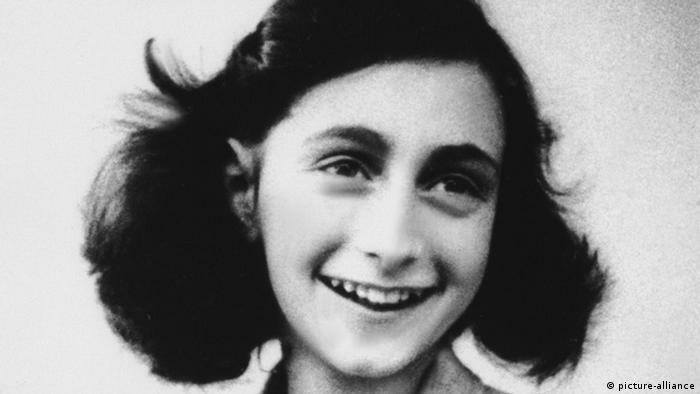 Anne Frank’s concentration camp was captured and liberated by the British troops a couple of weeks after she died. #7. 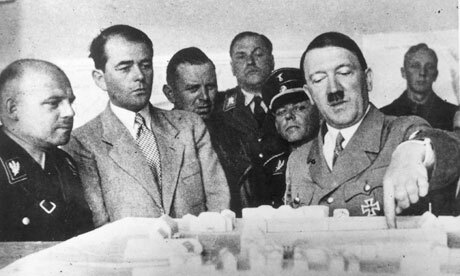 Hitler planned on collecting numerous artifacts post war, in order to build a museum called – Museum of an Extinct Race. #8. 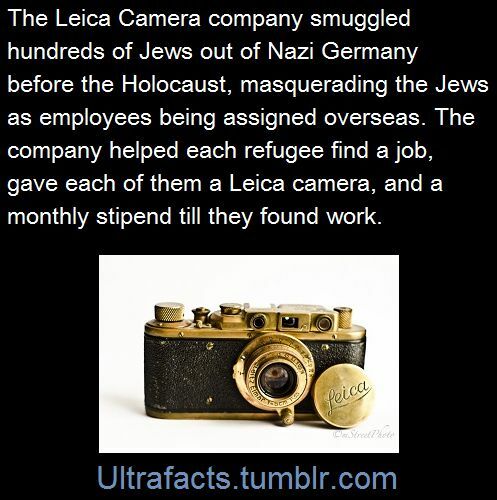 The Leica camera company saved lives of hundreds of Jews before Holocaust by hiring them and sending them abroad. #9. During WWII, the mosque of Paris gave Muslim Ids to many Jews and helped them escape the Nazis. #10. A Muslim family saved many Jews during the Holocaust. The same family later was saved by Israel during the Genocide in Bosnia. The family then converted to Judaism. #11. In Treblinka concentration camp more than 870,000 Jews were killed. This mass killing was carried out merely by 150 people. #12. Sigmund Freud, the famous psychoanalyst lost four of his sisters during the Holocaust in concentration camp. #13. 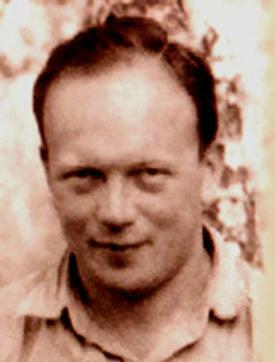 Two Polish doctors saved lives of almost 8000 Jews from the Holocaust by faking a Typhus Epidemic that prevented Nazis from entering the town. #12. The first Nazi concentration camp, Dachau in Germany was opened six years before WWII began! #13. 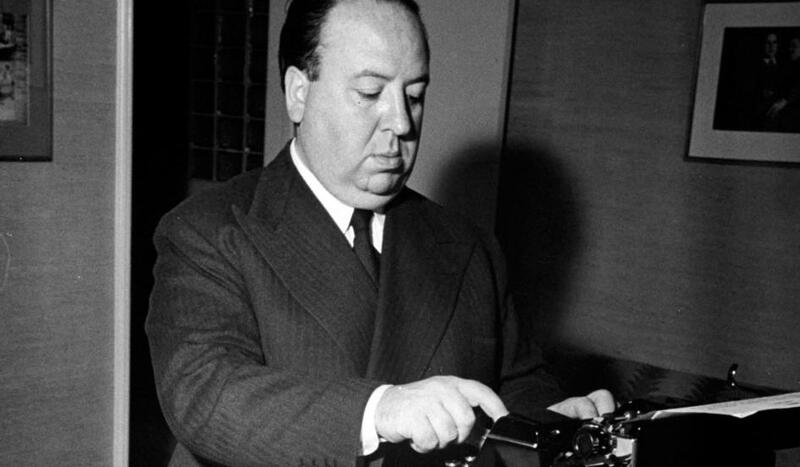 In 1945, Alfred Hitchcock filmed a documentary about the Holocaust and hid it till 1984. #14. Hitler offered Great Britain, The United States of America and other nations a chance to take Jewish refugees before the Holocaust. Unfortunately, the nations refused to accept them. #15. The company which created Zyklon B, the gas which was used in the gas chambers in the extermination camps still exists as a pest control company. #16. A Japanese consul saved lives of almost 6,000 Jews from the Holocaust by giving them visas in spite of being told otherwise by the government. #17. Young children were particularly murdered by the Nazis during the Holocaust as they were the new future generations of Jews. #18. 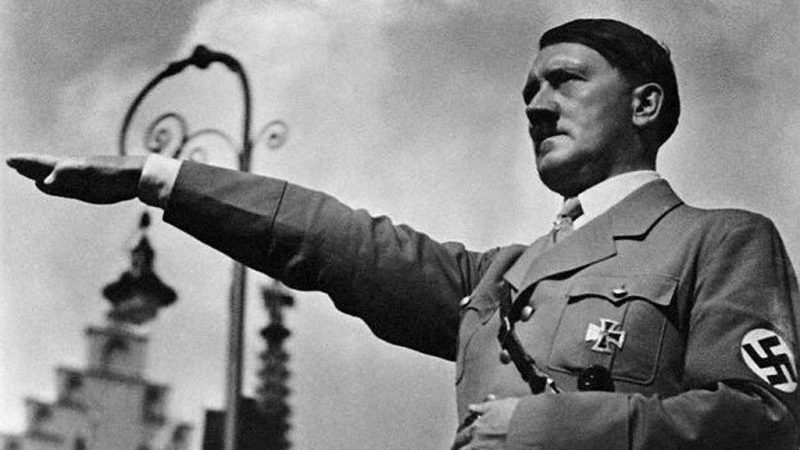 Initially, carbon monoxide was used in gas chambers instead of the insecticide – Zyklon B. #19. 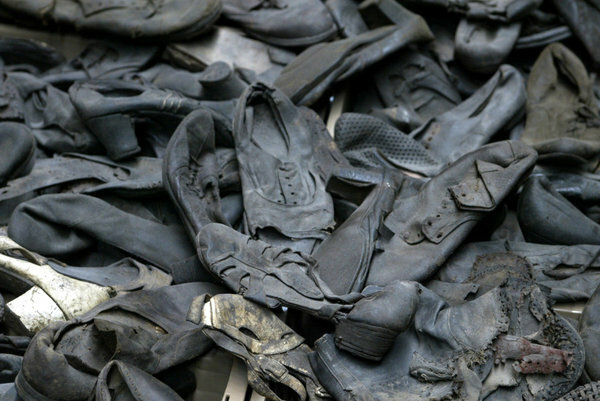 More people died in Auschwitz than the British and American losses of WWII combined. #20. Hitler himself never visited any of the concentration camps. #21. There was a process of ‘selektion’ or selection followed at the beginning of the death camp where pregnant women, sick or handicapped, elderly people and young children were immediately given death. #22. 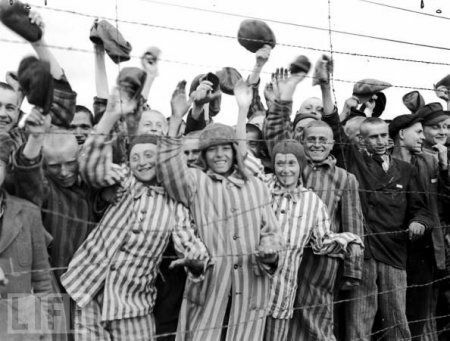 In 1845, when the Soviet troops entered Birkenau concentration camp they found almost 358,000 men’s suits, 15, 400 human hair and almost 837,000 women’s clothing which the Nazis were saving for future use. #23. The hair of the Holocaust victims were processed into felt and thread and used to make socks, ropes, cords, stuffing for mattresses and ignition mechanisms in bombs etc. #24. Nazis in Bergen – Belsen had conducted experiments where they used human skin as lampshades. #25. After the liberation of the concentration camps, thousands of people died within the first week of their freedom. Some died by overeating sweets. #26. 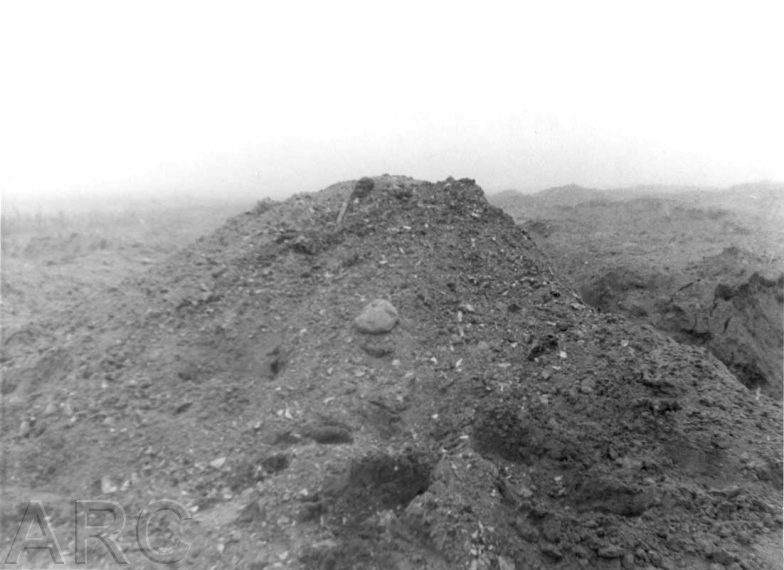 The dirt at the Treblinka concentration camp as observed by one person was not brown but grey, sharp, filled with the fragments of human bones and coarse. #27. 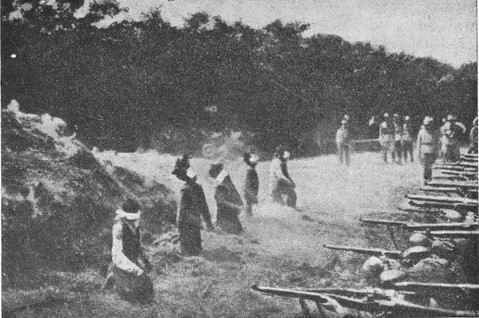 The genocide in the extermination camps initially were carried out through mass shooting but it was observed that it deeply affected the psyche of the shooters. Ultimately, it was decided that the prisoners will be gassed. #28. 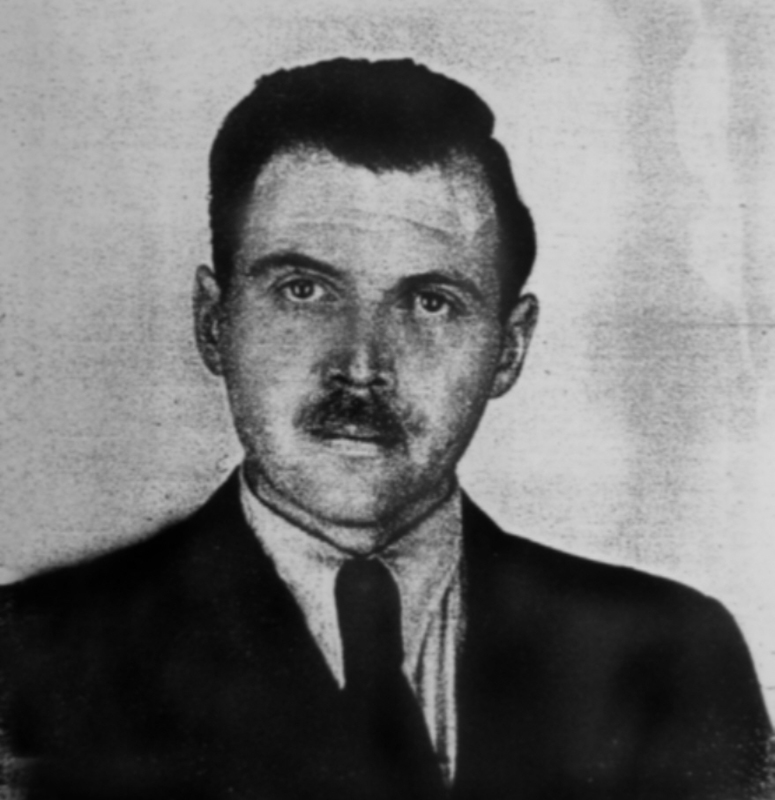 Dr. Josef Mengele a doctor at Auschwitz camp, was infamous for conducting medical experiments. He was particularly interested in identical twins, dwarfs and people with physical abnormalities etc. He even attempted to create his own conjoined twins by sewing a pair of twins together. Some points of the article are taken from here and here. Every weekend i utilized to pay a visit this website, because i want enjoyment, for the reason that this this web site conations truly good funny data too. Hey very nice blog!! Guy .. Beautiful .. Superb .. I’ll bookmark your website and take the feeds also…I am satisfied to find so many useful information here within the submit, we need develop extra strategies in this regard, thank you for sharing. . . . . .
I’ve been browsing online more than 3 hours nowadays, yet I never discovered any fascinating article like yours. It’s pretty value enough for me. Personally, if all web owners and bloggers made good content as you probably did, the net shall be a lot more helpful than ever before. Let me know if you’re looking for a writer for your weblog. You have some really great articles and I believe I would be a good asset. If you ever want to take some of the load off, I’d love to write some content for your blog in exchange for a link back to mine. Please blast me an e-mail if interested. Kudos! this subject, it may not become a taboo matter but usually folks don’t discuss these topics. to be a enjoyment account it. Glance complex to far delivered agreeable from you! Hello, Neat post. There’s an issue along with your website in web explorer, may test this… IE nonetheless is the market chief and a big portion of other people will pass over your excellent writing because of this problem. This can be the correct weblog for everyone who desires to find out about this subject. You realize so a lot its almost hard to argue with you (not that I essentially would want…HaHa). You absolutely put a new spin on a topic thats been written about for years. Wonderful stuff, just excellent! Aw, this was a definitely good post. In thought I’d like to put in writing like this furthermore – taking time and actual effort to create a very great article… but what can I say… I procrastinate alot and by no indicates seem to get some thing accomplished. I’m extremely impressed together with your writing abilities and also with the structure to your blog. Is that this a paid theme or did you customize it your self? Anyway keep up the excellent quality writing, it’s rare to look a nice weblog like this one these days..
Appreciating the commitment you put into your blog and detailed information you present. It’s awesome to come across a blog every once in a while that isn’t the same old rehashed material. Fantastic read! I’ve bookmarked your site and I’m adding your RSS feeds to my Google account. I need to to many thanks for this good read!! Wow, incredible blog structure! How long have you ever been running a blog for? you make running a blog glance easy. The entire glance of your web site is fantastic, let alone the content! Its like you read my mind! You appear to know so much about this, like you wrote the book in it or something. I think that you could do with some pics to drive the message home a bit, but other than that, this is excellent blog. An excellent read. I’ll definitely be back. Hello there, simply became alert to your weblog through Google, and located that it is really informative. I’m gonna watch out for brussels. I’ll appreciate for those who continue this in future. Numerous people will likely be benefited out of your writing. Cheers! of msn. This is an incredibly neatly written article. Ive in no way read anything like this just before. So good to find somebody with some original thoughts on this subject, really thank you for beginning this up. this web site is one thing which is required on the internet, a person with a small originality. helpful job for bringing some thing new to the web! Appreciating the dedication you put into your website and detailed information you provide. It’s great to come across a blog every once in a while that isn’t the same old rehashed material. Fantastic read! I’ve saved your site and I’m adding your RSS feeds to my Google account. magnificent issues altogether, you simply gained a fresh reader. I just want to tell you that I am newbie to blogging and site-building and truly enjoyed your web page. More than likely I’m likely to bookmark your blog . You surely have great well written articles. Thanks for sharing with us your web-site. I just want to mention I am just very new to weblog and really loved you’re blog. Probably I’m want to bookmark your site . You actually have wonderful posts. Thanks a bunch for sharing with us your web site. I just want to mention I am just new to weblog and certainly liked this page. Almost certainly I’m want to bookmark your site . You surely have good articles and reviews. Thanks a bunch for sharing your web site. What’s Happening i’m new to this, I stumbled upon this I have found It positively helpful and it has helped me out loads. I’m hoping to contribute & assist other customers like its aided me. Good job. I used to be recommended this blog by means of my cousin. I am no longer sure whether or not this post is written via him as nobody else understand such particular about my difficulty. You are wonderful! Thank you! Hello I am so glad I found your web site, I really found you by accident, while I was looking on Aol for something else, Anyhow I am here now and would just like to say thanks a lot for a marvelous post and a all round entertaining blog (I also love the theme/design), I don’t have time to browse it all at the minute but I have bookmarked it and also added your RSS feeds, so when I have time I will be back to read much more, Please do keep up the excellent work.